I shall be master of my own destiny. None have I to protect me save Thee. Protect us, then, through Truth. A reflective, contented mind is the best possession. For he who looks upon evil with tolerance is no other than evil himself. In immortality shall the soul of the righteous be ever in splendor. As long as i have power and am able, I shall teach all to seek for Truth and Right. Truth is best (of all that is) good. As desired, what is being desired is truth for him who represents the best truth. Whether a man's possession be great or small, Let him ever aspire to righteousness and abjure the wicked. O Fashioner of the World! O Creator of the waters and plants! Grant Thou to me Thy blessings of Perfection and Immortality! Grant us (a share) of it both this (material) existence and the spiritual one, that (share) of it through which we may come (and be in) Your shelter and that of Truth, for all time. Whereby we may overcome the evil of wrong-doers. Where and which part of land shall I go to succeed? They keep me away from the family and the tribe. The community that I wish to join does not gratify me, nor do the deceitful tyrants of the lands. How shall I gratify you, O Mazda Ahura? To what land shall I turn, and whither turning shall I go? For my kinsmen and my peers have deserted me. Not the people, nor their wicked rulers, favor me. How shall I satisfy Thee, O Ahura Mazda? The poet of Thy praise, I call myself, O Mazda ! These are the Good and the Evil, in thought, and in word, and in deed. Between these two, let the wise choose aright. This I ask you, O Ahura, tell me truly: Who, by procreation, is the primal father of Truth? 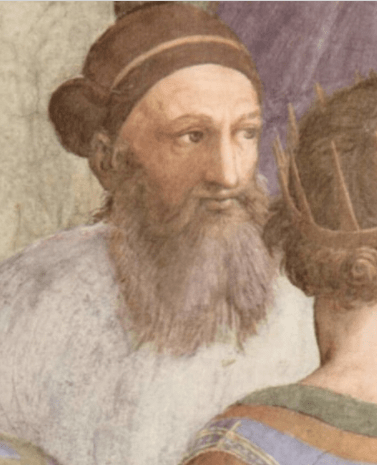 Who created the course of the sun and stars? Through whom does the moon waxe and wane? These very things and others I wish to know, O Mazda. "Clear is this all to the man of wisdom as to the man who carefully thinks; he who upholds Truth with all the might of his power, he who upholds Truth the utmost in his word and deed, he, indeed, is thy most valued helper, O Mazda Ahura!. Command for me then the blessings of a settled, peaceful life." Let not the diligent good suffer at the hands of evil." Righteousness and Good Mind for the people. the principle of creation of the first existence. I sing his praise through his Truth, beneficent to all. For the Good Mind has instructed me to realize Him. By His Wisdom let Him guide me to the ultimate End. To effect this I shall work now and ever more. With Thy divine grace, O Lord. This, indeed is the case, O ye men and women! destroy their own spiritual lives hereafter. Who determined the paths of the sun and the stars? Who, but Thee, so arranged the moon to wax and wane? This, O Mazda, and much more, I fain would know. Who so balanced the earth and heavens to keep them apart? Who created the waters and the plants? Who yoked swiftness to the winds and motion to the clouds? Who is the Creator of the Good-Mind, O Mazda? What great artificer created light and darkness? Which call the enlightened to their duties? 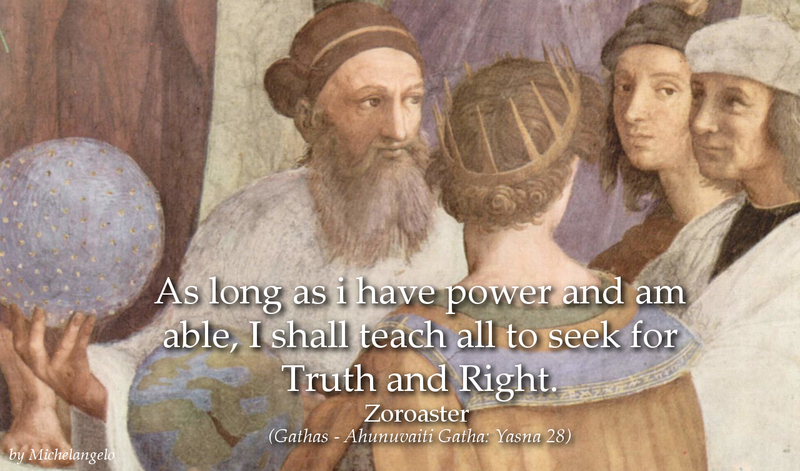 Zoroaster, also known as Zarathustra, was a Iranian prophet and founder of the religion of Zoroastrianism. 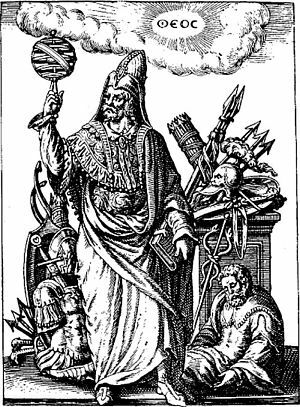 He is best known for worshipping the god Ahuramazda, and for his various ideas on heaven, hell, free will and etc.